Attention New England Parents: Want to know the easiest way possible to make your child the envy of every other kid in town? 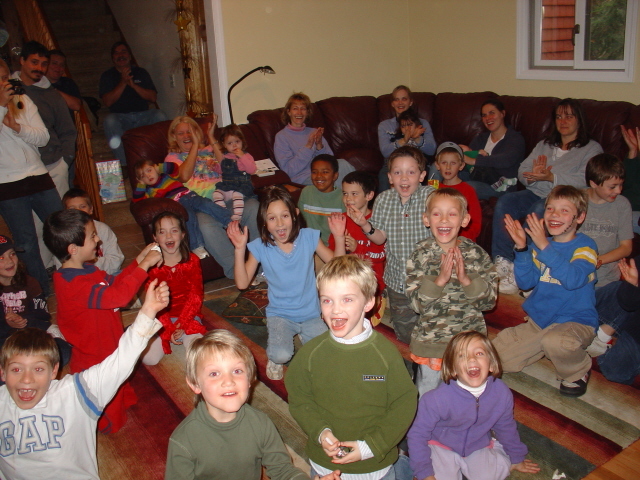 “Make Your Child’s Next Birthday Party a Huge Success. One That Will Be Talked About By All Who Attend. 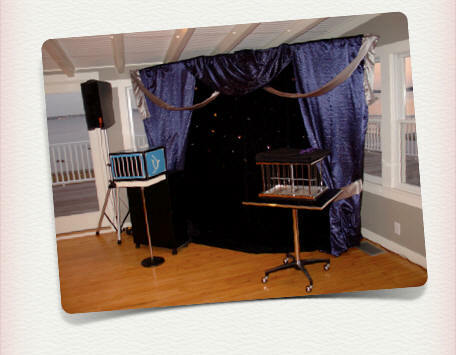 Discover how easy it is to throw a party that will create wonderful memories that’ll last a lifetime. Don’t risk disappointing you or your child. Click here and fill out the information below and I’ll email you complete, no obligation details. P.S. Click here for a “special message” from me! P.P.S. Don’t just take my word for it. Please be sure to check out some of the testimonial videos and feedback below! P.P.P.S. View even more testimonials here. 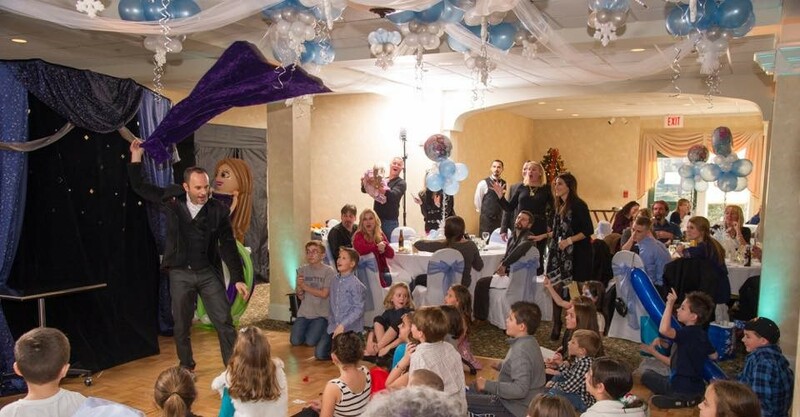 Ready toSupercharge Your Child’s Next Party with Fun, Laughter, and Outstanding Entertainment Your Whole Family Will Love? 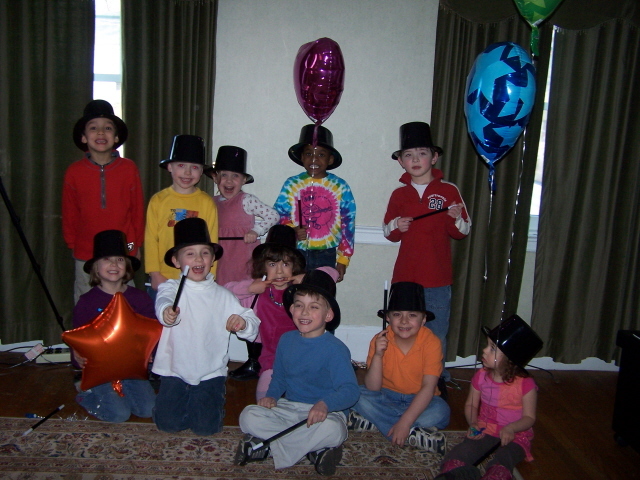 no-obligation details of what I offer for Kids Birthdays. 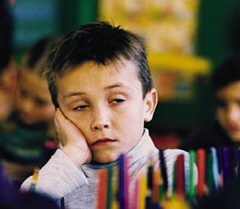 *This form is only for kids birthday party requests. Not planning a kids birthday party? Unfortunately, dates are very limited, especially weekends. I’m only able to accept a limited number of invitations a month to entertain at private parties. So please, be sure to contact me A.S.A.P. to reserve your date. If you have any other questions feel free to call 603-352-1080 or email! I’d be happy discuss your needs and concerns. and parties throughout New England. 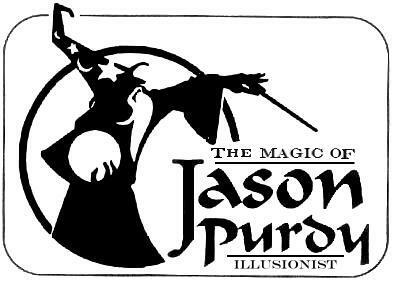 Thanks for stopping by www.jasonpurdymagic.com ! 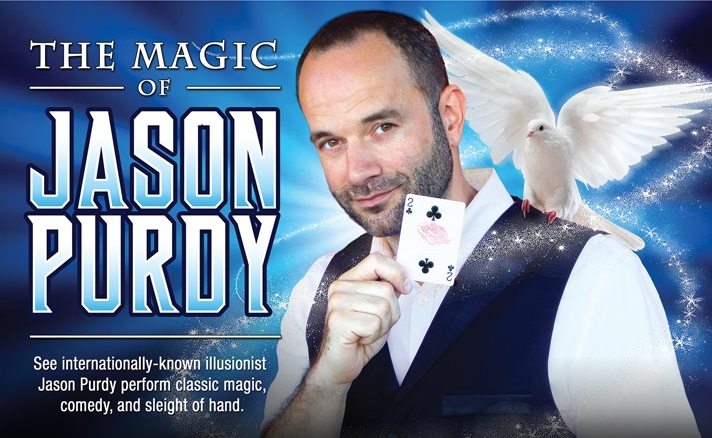 Copyright © 2018 The Magic of Jason Purdy. All rights reserved.